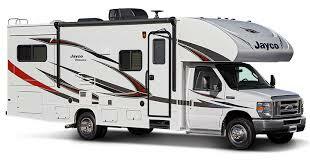 RV rental and service that doesn't disappoint. 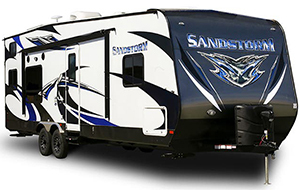 We are specialists in renting the cleanest, newest and also some of the largest recreational rental vehicles on the market today. 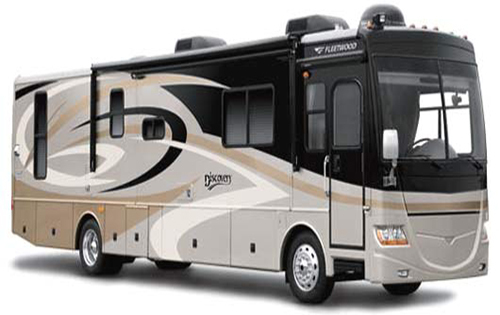 We pride ourselves by offering the cleanest RV rental fleet in Southern California and abroad. 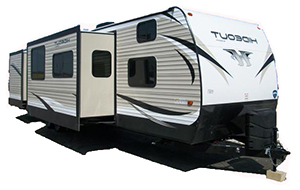 We also offer the best service possible when it comes to RV rentals, repairs, and maintenance. When renting in Southern California and abroad you will find out that it is hard to find a company that cares and that has customer satisfaction in mind. 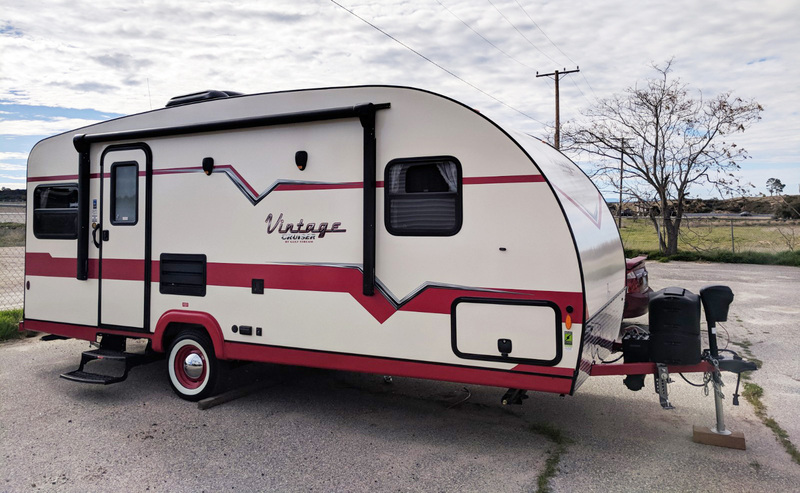 More and more companies don’t care about customers needs and only about their own needs, and that reflects in unsatisfactory shortcuts when it comes to repairs, maintenance & customer service; that’s where First Class RV Rentals, Inc. comes into the rental scene. 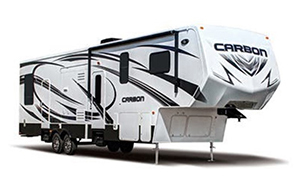 We always strive to offer the newest, largest, and best-equipped units on the rental market. No one will beat the quality of our fleet. No other company has as many new units for rent as we do. And best of all, we offer super luxurious and new 5th Wheels that leave an impression. We also deliver to the site of your liking for an additional charge. All around we can proudly say that we offer what our customers want and rightfully deserve. Give our units a try, you won’t be disappointed. 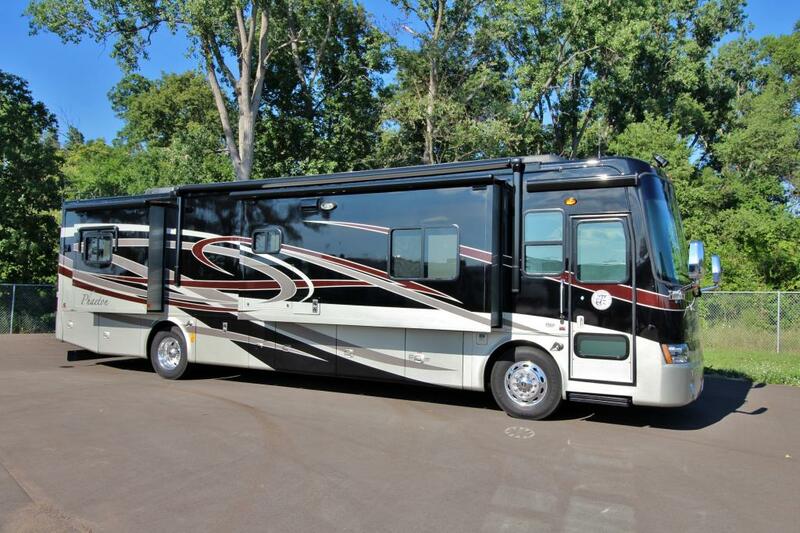 We constantly update our fleet with the hottest units you deserve. New units with the so desired “NEW-SMELL” and all the bells and whistles our customers want. 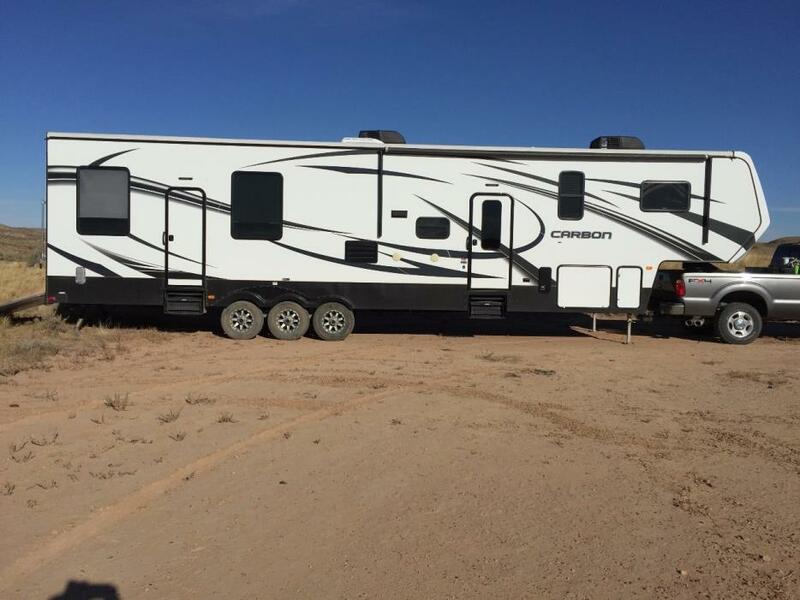 Are you ready to reserve your RV unit? Submit your info and we’ll get back to you right away. This company is by far the best and the fastest when it comes to RV'S we had some last minute changes for our plans for our king of the hammers trip gave them a call very fast and very professional they brought me my trailer within a couple hours very clean no dust or dirt anywhere and even picked a good spot on the lake bed so I'm able to see everything around and be close to hammer town I would give them more stars if I could I will be using this company a lot more thank you guys very much. Wonderful, prompt service. Trailers are clean and well stocked. Great prices especially for the size and amount of people they can accommodate. Would definitely recommend to everyone I know. 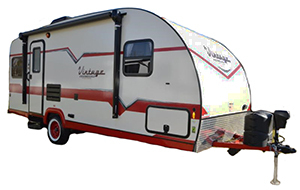 Great RV rentals in Los Angeles and the Inland Empire. Awesome place to rent from! Had a great experience with no problems! Have had problems in the past with other companies but this one was amazing. Loved the unit we rented! So clean and classy! Had so much fun... will be renting from first class rv again! Stagecoach, Coachella, Dirtybird, Lightning In A Bottle, Desert Hearts, Deserttrip, Hardfest, Burning Man, Tierra Del Sol Desert Safari, Southern California Horse Shows, Palm Springs, Indio, Glamis Sand Dunes, Lake Havasu, and MANY more locations! 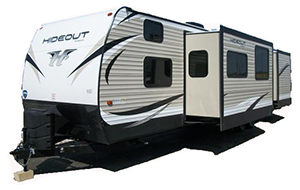 Call us today to learn more about all of the events and locations that we can provide RV rentals for. We are constantly expanding our available units and locations served.